A minimum $25 deposit is required to secure your booking. 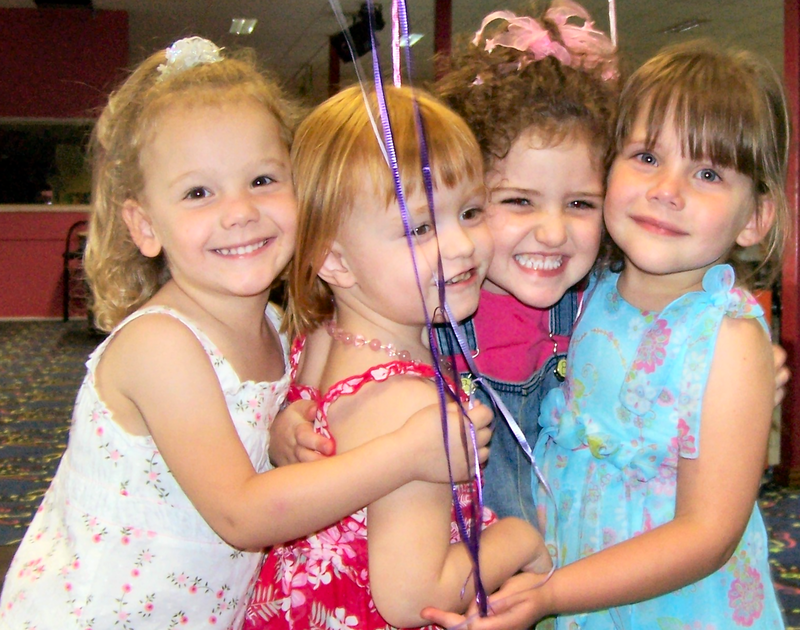 Call our Friendly Team on 4634 0233 to Book your Party today! !